King of the North Tourism is an Inuit owned business that is hoping to be the first outfitting, tourism and sport hunting company located in Igloolik, Nunavut. Our company will be taking tourists, local residents, social organization clients and government employees out on the land for various activities and experiences. All of our employees and guides are Inuit who are born and raised in Igloolik, and are sharing experiences and skills that have been passed down through generations. Sophia’s Outerwear is a online store that features a wide variety of women’s parkas, men’s parkas, wind pants and hunting gear, womens modern style traditional amautiit, kids wind pants and parkas and infant snow suits. The selection for women include unique designs for each garment and will also have a collection of collaborations that consist of Chelsey and well known seamstresses from Arviat. Men also have a choice of unique designed jackets with none of them the same as another. The same will be for the children's and infant outerwear. Project Spotlight is an innovative youth program focussed on utilizing the performing arts, music, motivational speaking and digital technology as a tool to help youth realize their potential and inspirational drive. 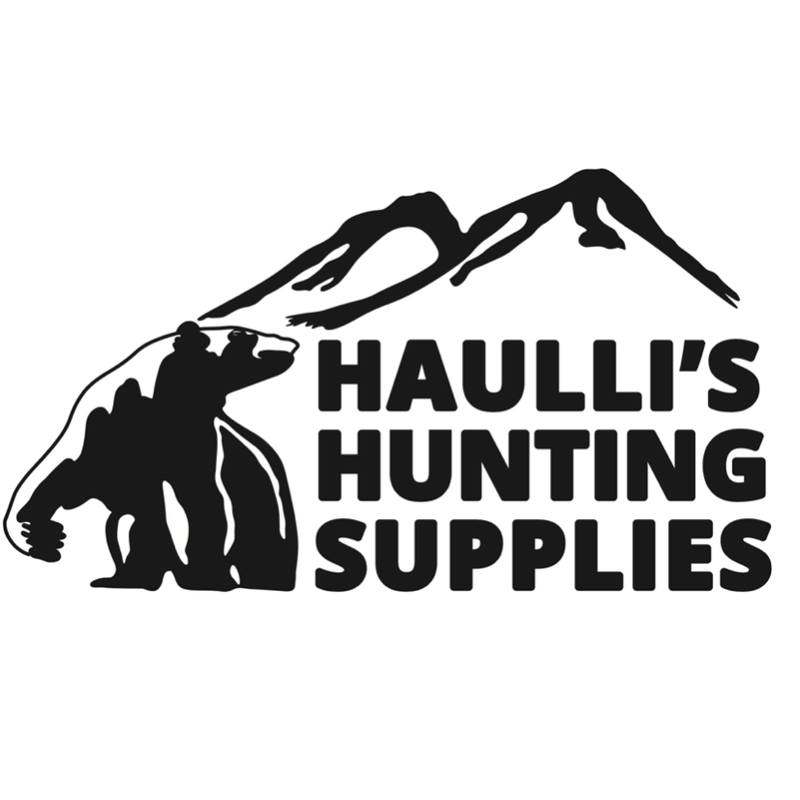 Haulli’s hunting supply store is to help local hunters have the right hunting tools/equipments to buy at a cheaper price and better quality. Cheryl’s Do or Dye Hair & Beauty Services is a full-service salon in Arviat that offers beauty, cosmetic and personal care services such as haircuts, styles, and nail treatments. Sukkayuk Taxi aims to provide a clean, safe, reliable and affordable transportation option to local residents of Igloolik as well as tourists that need to get around town. This will be the only taxi service in Igloolik and will cater to those without access to a vehicle. NunaSport is an Inuit-owned sporting equipment and sportswear lifestyle brand based in Arviat, Nunavut, primarily focused on Hockey. NunaSport will be selling new and used sports equipment for the entire family and aim for most of the local residents to participate in sports events. Flower Sweets is a local family-owned bakery that makes custom cakes and provides fresh and ready to-go baked goods. Flower Sweets will also cater birthday parties and private events. Qiturngait will sell affordable baby products to the community of Igloolik. Baby products in our local stores are very limited, are expensive, and are often out of stock. We aim to solve this problem by specializing in baby products and ensuring that every child’s need can be met affordably. Erik Ikoe, 22, Founder and Manager for Inland Rentals. Erik is a snowmobile and atv hobbyist from Baker Lake. The purpose of Inland Rental is to provide the community of Baker Lake, NU the means of transportation in and around the community. Michael felt that youth in Nunavut needed a voice, and the best way to do that in the modern world was to create an apparel company that represents arctic culture. High Arctic Apparel works with local artists and draws its design inspiration from Inuit traditions, culture, values and tools. The brand looks to represent the Arctic and all those who live in Northern communities around the world. Tingirrausijartikkut “Kite-Skiing” rents kite-skiing equipment and offers courses for those interested in learning how to do kite-skiing. The business will also be home to the Kite Skiing Club, which is an opportunity for youth, teenagers and adults to engage in positive and healthy sports activities. Inuk Stitches is a local fabric store that will sell affordable fabric to local seamstresses and offer a greater variety of products compared to what is currently available in stores. Inuk Stitches is also hoping to provide sewing classes taught by elders, in order to pass down the tradition of sewing to younger generations and preserve the Inuit culture. Pingushat First Aid Training Services provides a corporate first aid training service to the community of Arviat. Qittairutiit is a breakfast coffee delivery, that delivers hot beverages and fresh baked goods. Nuuktaqtiit is a taxi service that serves people of igloolik with transportation and delivery services. Closet - Annuraakuvik is an apparel store that caters to the northern community of Igloolik and the surrounding communities. Customers can find new and used clothing for all ages. Namesake Designs is a digital art agency from Pond Inlet, creating and publishing a series of adult colouring books featuring Inuit- inspired illustrations. The beautifully designed and high quality paper books will be sold to the growing population of adult colouring book enthusiasts. The calming and meditative attributes of colouring art therapy will be used as a tool in schools and health centresto help kids and adolescents across Nunavut. Guadame Greenhouse will grow fresh veggies and fruits to service the town of Igloolik.